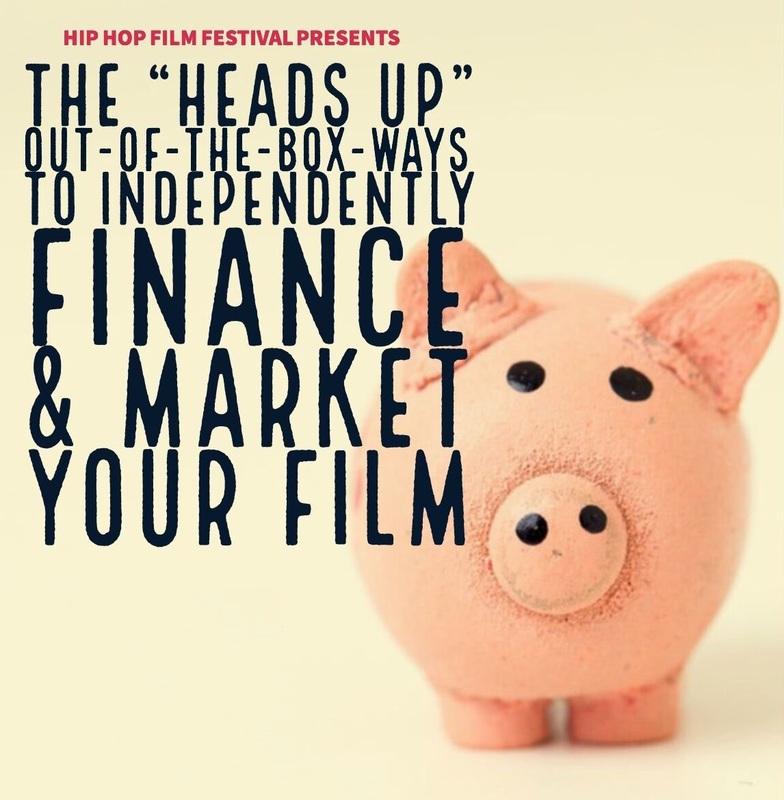 We are very proud to announce our new partnership with the Hip Hop Film Festival that is sure to help you up your marketing and distribution game. Hip Hop Film Festival Founder and CEO, CR Capers leads this exciting workshop on the basics of marketing independent film projects. In this two-day workshop, you will learn social media strategy, festival entry, and independent video on demand (VOD) sales strategy. This workshop was specially designed with filmmakers in mind so that they walk away feeling empowered with tools to build a brand around their film and generate revenue. CR Capers is the Founder and CEO of Revolution Media – a “new media” company that leverages social media and large scale events to change the narrative. C R is referred to as a "new media socialite" having produced major events from corporate fundraisers to film screenings to festivals. The events she produces provides an ecosystem with marketing and strategic partnerships between filmmakers, activists, businesses, and the community at large. She is the founder and CEO of the award-winning Hip Hop Film Festival, named “BEST NEW FILM FESTIVAL THE UNITED STATES” for 2016. Her popular radio show and podcast “Why You Mad Son?” (which deals with the social ills plaguing the human community) generated over 3 million listeners worldwide and still boasts a legion of loyal fans raised in the global Hip Hop culture. She has directed and produced 3 films and 2 shorts through her film company MBS Films, and in September of 2017 she opened Harlem Film House, a 501(c) 3) corporation, produces film & music festivals. operates year-round workshops, theatre productions and live events, while also offering business consulting to filmmakers and content creators in underserved communities around the world. The Harlem Film House creates an economic ecosystem by providing filmmakers services and resources to ensure longevity in careers in film, theatre, and related entrepreneurial pursuits. This 30-hour, 10-session course will teach you the basics of shooting a production inside a television studio. A marketing class where I learn metrics, planning, and messaging for only $10? Sign me up please! By the end of the course, students will edit a short video segment.